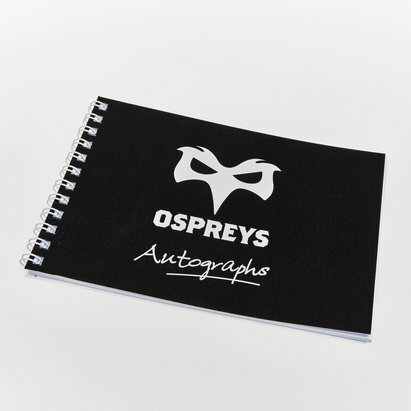 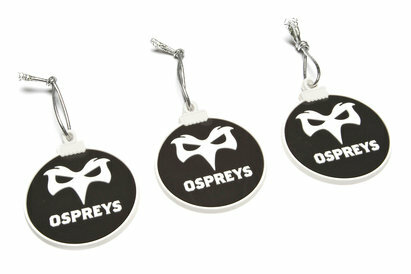 The perfect case or your season card use this Ospreys Membership Card Holder. 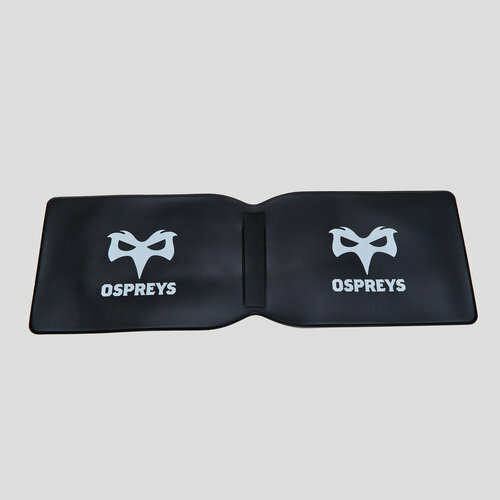 This card holder is the perfect case for your season/membership card. 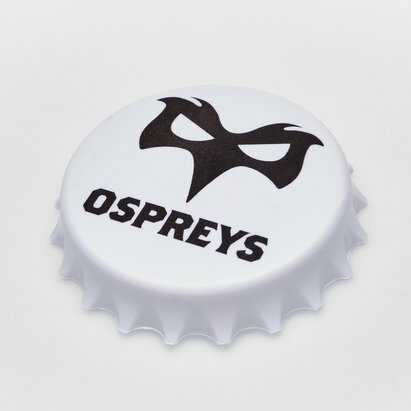 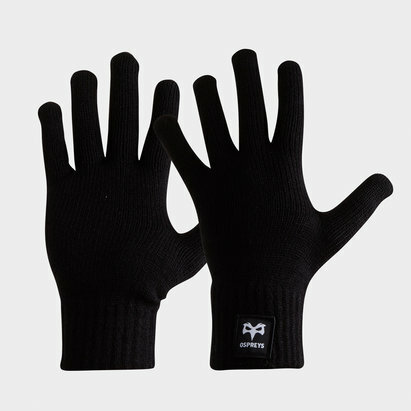 This holder will keep your most prized possession safe so that you never have o miss a game at the Liberty stadium again. 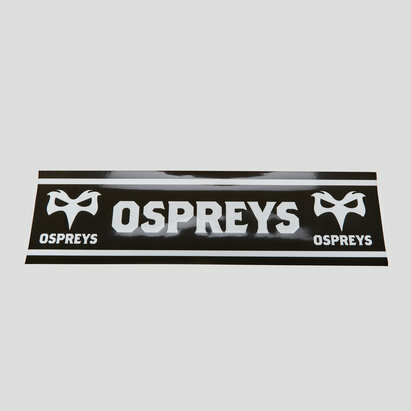 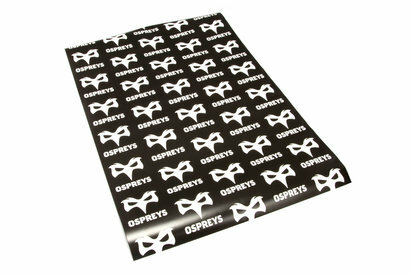 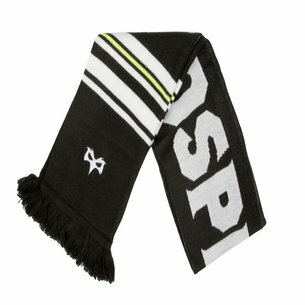 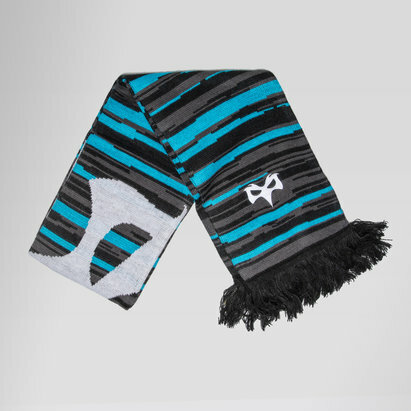 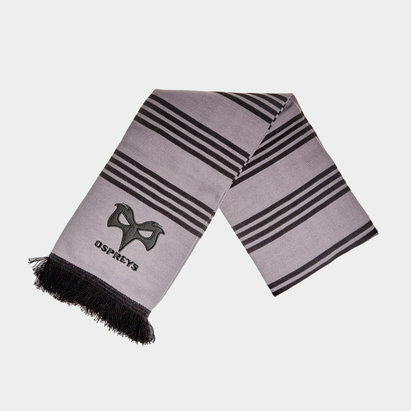 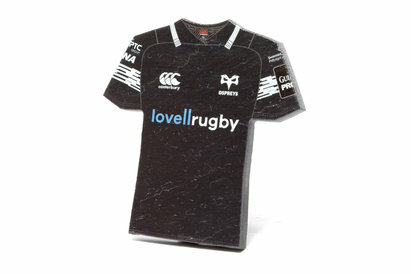 Keep the flag flying high for the Ospreys with this card holder.